House Bill 235, sponsored by Rep. Theresa Gavarone, R-Bowling Green, requires the Ohio Department of Education to submit a written copy of the state plan required by ESSA to each member of the House and Senate education committees. This plan must be submitted no later than 30 days before it is implemented. House Bill 235 was referred to the House Education and Career Readiness Committee where it received a full vetting in the form of three hearings and a plethora of questions and testimonies by interested parties. The bill was voted out of committee favorably by a margin of 18-1. The bill also includes a measure that would prohibit ODE from putting the plan into effect should the legislature disapprove the plan through a concurrent resolution. 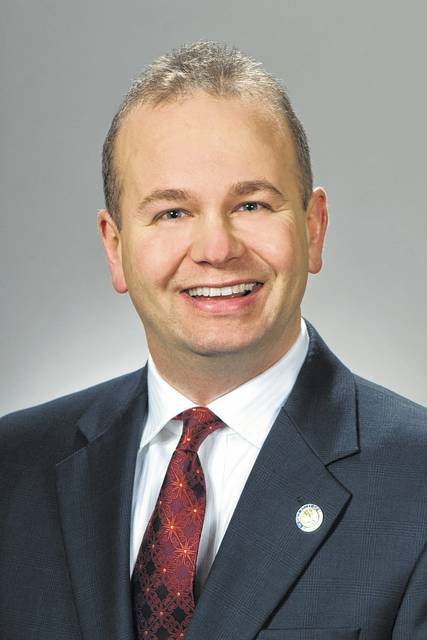 House Bill 235 now awaits consideration by the Ohio Senate.